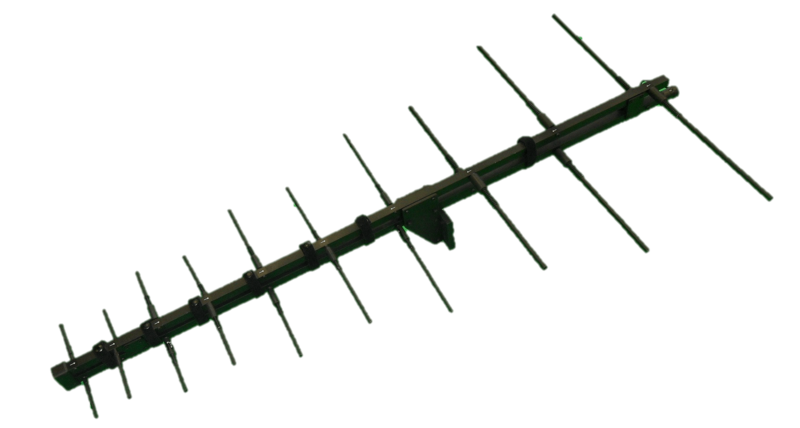 The TDLP90X5 is a broadband log periodic antenna to be used for tactical operations and covers the entire band of 90-500 MHz at a power level of 200 Watts it has a VSWR of less than 2.50:1 throughout the band providing an efficient match to all modern transceivers. It is designed to achieve the maximum gain with minimum size and robust construction for harsh environments. Deployment Time: 2 min. approx. Nesting Time: 5 min. approx.